NVIDIA published a teaser video today to its YouTube channel, giving a sneak peek at the Android 5.0 update for the SHIELD Tablet, which is due out sometime this month. With NVIDIA giving a time frame of sometime in November, they are on track to be one of the first OEMs to deliver the Lollipop update to consumers besides HTC with the Nexus 9 and Motorola with the Nexus 6; both of which ship with the latest version of Android already installed. NVIDIA’s 32-bit Tegra K1 processor powers the SHIELD Tablet, which also features an 8″ Full HD display, 2GB of RAM, a stylus, 5MP front and rear-facing cameras, dual front-facing stereo speakers, and access to the GRID Beta gaming platform. 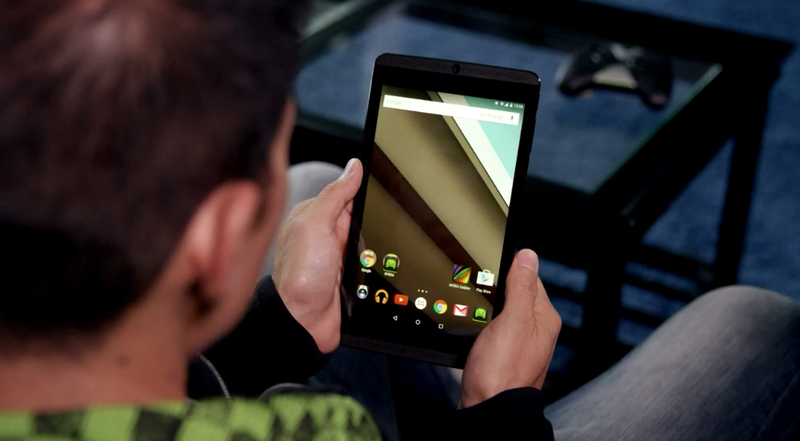 If you own a SHIELD Tablet, you will soon be basking in Lollipop.